Dewey W. “Dee” Meadors, age 93, of Ferguson, Kentucky, passed from this life on Sunday, June 10, 2018 at his residence. He was born on August 31, 1924 in Big Spring, Kentucky, son of the late John C. Meadors and Lola Allgood Meadors Cole. “Dee” was a Veteran of the United States Navy, WWII and the Normandy and Europian Invasion. He was a member of the DAV Chapter 162 in Science Hill and of the Methodist faith. 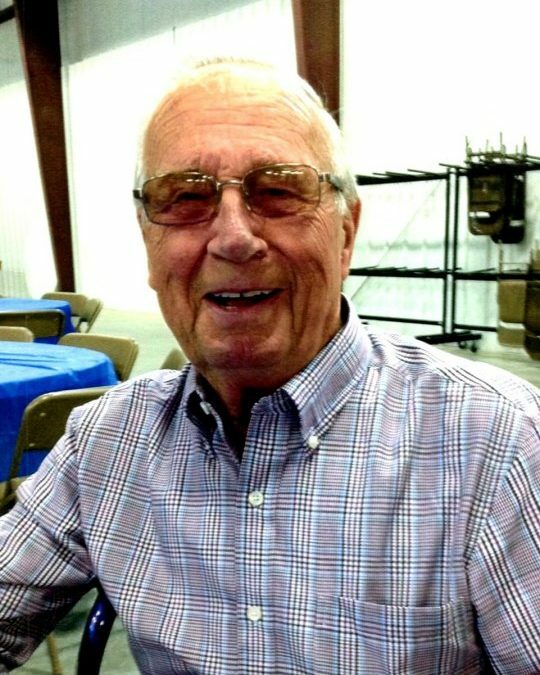 Dee was a history buff and he enjoyed woodworking, being outdoors, sitting on the porch, playing cards and was an avid UK fan. But most of all, he enjoyed being with his family. He will be missed by all who knew and loved him. He was preceded in death by his parents, a brother; John Meadors and a sister; Thelma Mauer. He is survived by his wife; Mary Sue Dugger Meadors, a son; Andrew Meadors of Lousiville, one grandson; Drew Meadors and three great-grandchildren; Jaden Meadors, Ian Meadors and Charlie Meadors, the mother of his grandson, Sherry O’Brien and the mother of his great-grandchildren, Emily. Visitation will be at 11:00 a.m. on Wednesday, June 13, 2018 in the Chapel of Southern Oaks Funeral Home with a Celebration of Life Service to be held at 12:00 p.m. with Bro. Jerry Chandler officiating. Interment will be at 2:30 p.m. on Wednesday, June 13, 2018 at Mill Springs National Cemetery. Full Military Honors will be provided by the American Legion Post #38 Honor Guard. In lieu of flowers the family requests that donations be made to Hospice of Lake Cumberland.  Southern Oaks Funeral Home is entrusted with the arrangements for Dewey W. “Dee” Meadors.